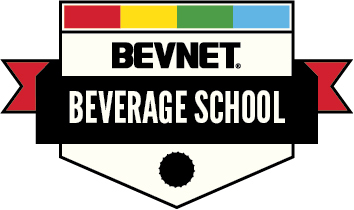 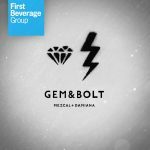 First Beverage Ventures, the private equity arm of First Beverage Group, today announced an investment in mezcal brand Gem&Bolt, marking the first time that the firm has invested in a distilled spirits company. 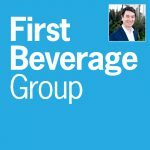 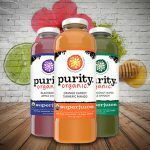 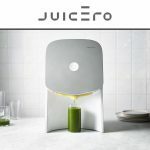 Organic beverage maker Purity Organic is looking to fill two key positions in its executive ranks following the recent departures of its president, Dave Minnick, and vice president of operations Andrew Guard. 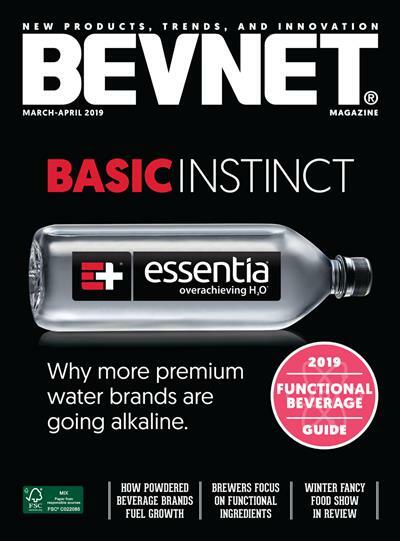 Bob Nakasone, a managing director with First Beverage Ventures, a stakeholder in Purity Organic, has taken the reins of the company on an interim basis.